Here's a flashback for you. The very first July Classic Wrestling Marathon show took place on July 1st, 2013, and here it is again. 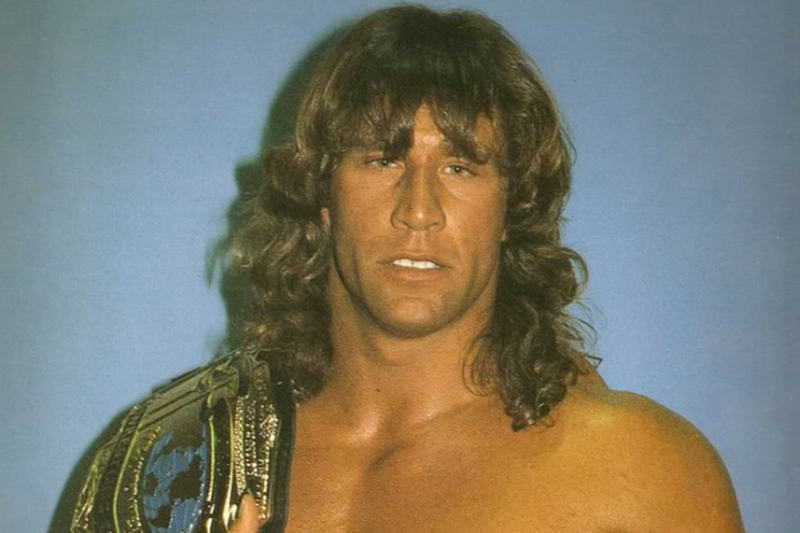 This show was a mailbag episode talking a number of topics including Kerry Von Erich.